For a young lady that wanted a nice old mechanical watch. 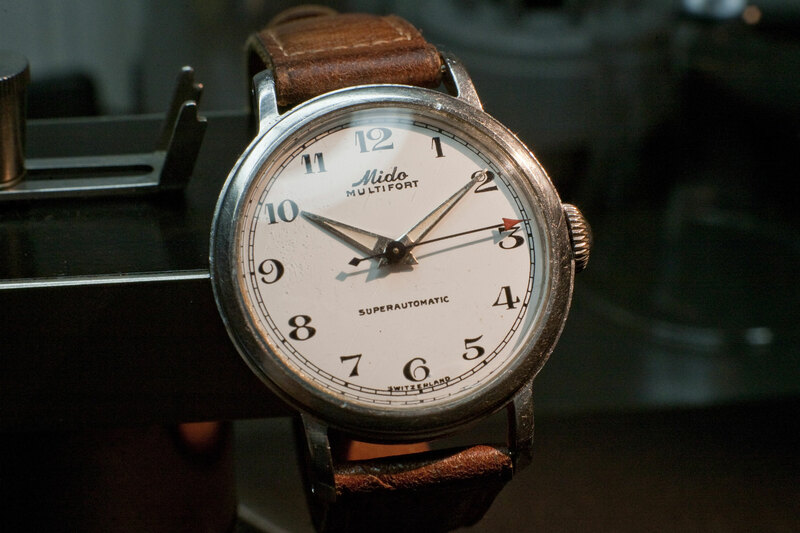 The Mido is a high quality Swiss watch with a lovely vintage look. However the brand Mido does not ring as well as Longines or Omega this days, and the size that used to be a man’s watch, is now commonly preferred by ladies. A great way to get a good watch at a fair price! I have serviced it and repaired the vintage strap.